Florida’s Point Blank Armor Inc. said it will supply NIJ .06 compliant, Hi-Lite Level II body armor to the Detroit Police Department. 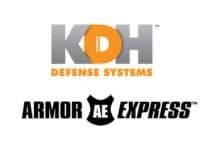 The dollar value of the 3-year contract to the company’s subsidiary, Point Blank Armor, wasn’t disclosed. Point Blank Armor said the Hi-Lite series was designed to meet or exceed Military V50 Specifications in accordance with MIL-STD-662F for 2-4-16-64 gr, RCC fragmentation, exceeds the NIJ 0101.06 standard for bullet-resistant armor and comes equipped with a patented self-suspending ballistic system. Both the male and female versions include trauma plate insert pockets. 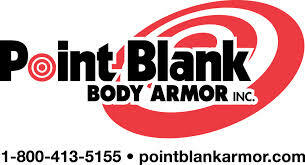 Point Blank Armor said purchase orders will vary in size and duration over this initial 3-year period. Additionally, the contract calls for two, 1-year extensions.